How Far is Mounika Castle? Mounika Castle is a creation developed to nail down all modern developments in today’s competitive world. With its dexterous innovations it stands forth amongst all well-built rise ups. Its location makes it more admirable and tends to mark its impression in the modern era. 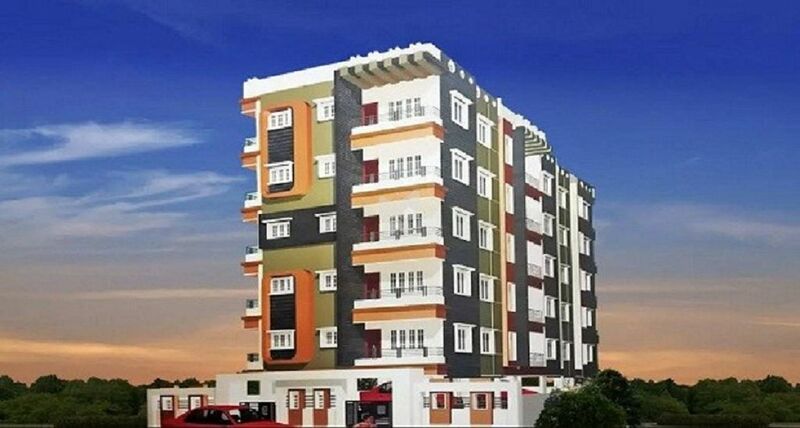 Comprising of contented and sophisticated Apartments with a soothing situation, it comes at reasonable prices.